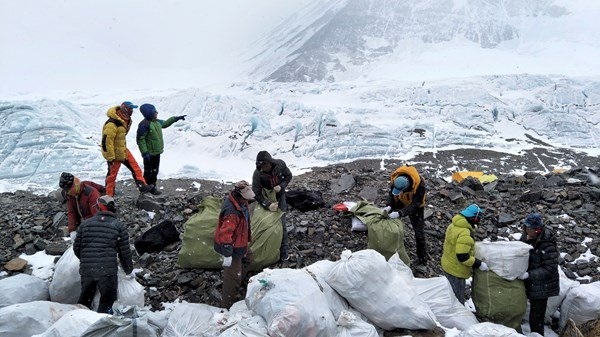 China will cut the number of climbers attempting to scale Mount Everest from the north by one-third this year as part of plans for a major cleanup on the world’s highest peak. 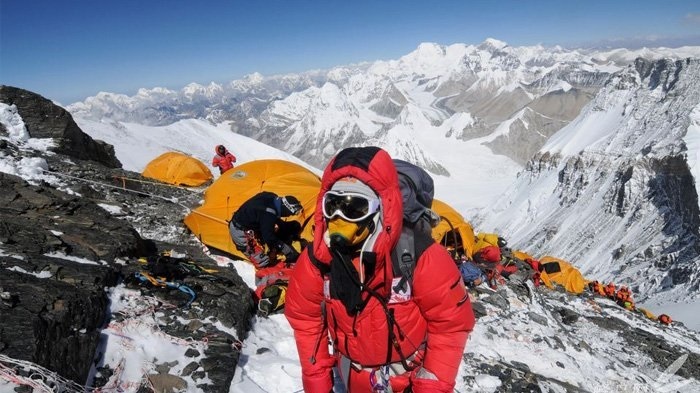 The total number of climbers seeking to summit the world’s highest peak at 8,850 meters from the north will be limited to less than 300 and the climbing season restricted to spring, the reports said. 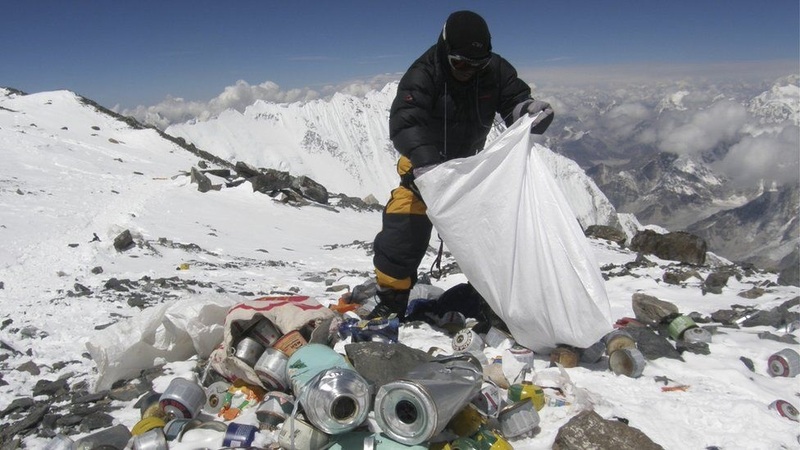 The cleanup efforts will include the recovery of the bodies of climbers who died at more than 8,000 meters up the mountain, they said. 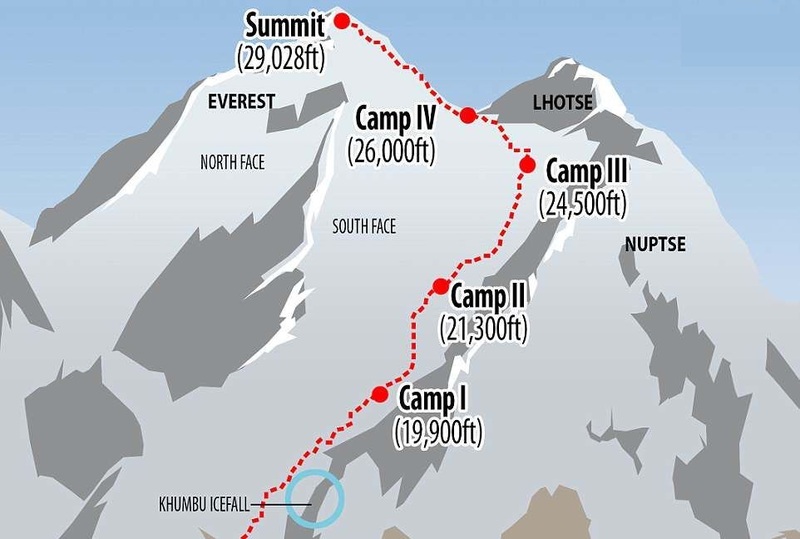 Everest claims multiple victims each year, often in the “death zone” above 8,000 meters, where the air is too thin to sustain human life.